Red Dingo dog lead in hot pink. Classic single eye-popping colours. Strong, comfortable and stylish. 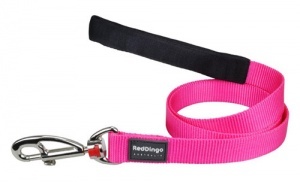 Made from high density fray proof tough woven nylon for durability and reduced wear and tear. The padded lead handle ensures maximum comfort for dog walkers. 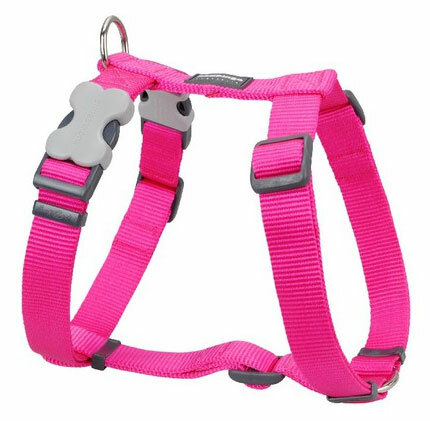 This lead is really good quality, a great length for a larger dog (greyhound) and is very comfortable to hold as the handle is nicely padded. 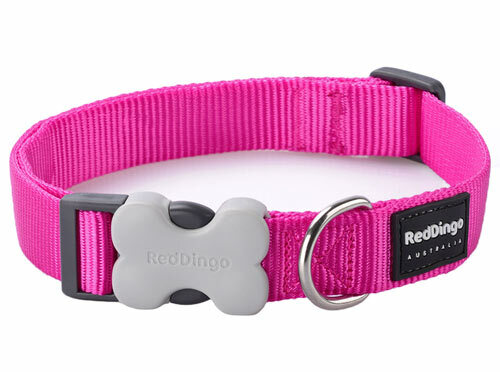 Going to but a red one next for my other dog.